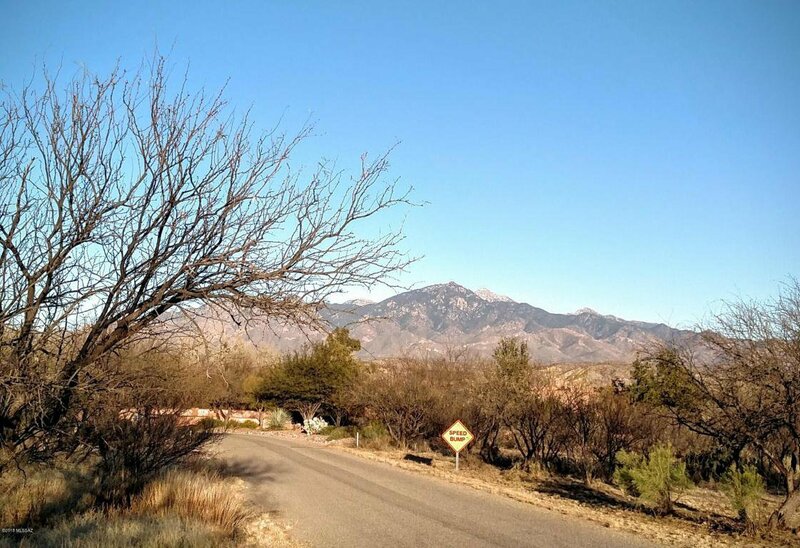 Incredible Custom home site in Tubac Valley Country Club Estates. This lot is over an acre. 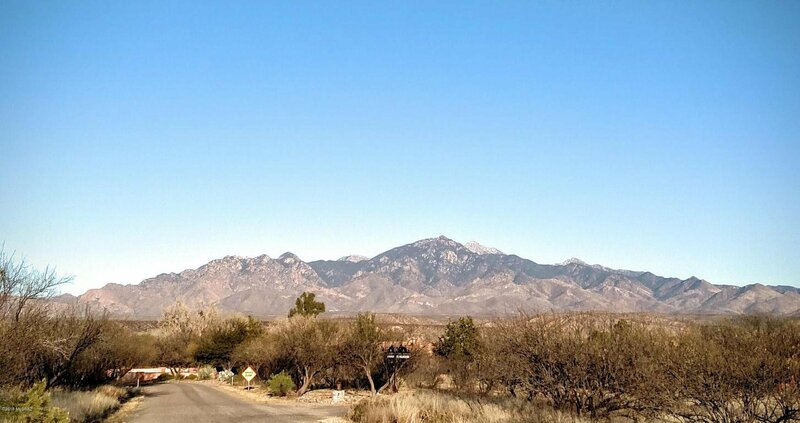 Stunning Mountain views of the Santa Rita's, along with beautiful Sunrises and Sunsets. Sun all day, but with orientation away from the hot west. The lot has a 3 inch drainage slope for building. Conceptual sketch available for Custom home on lot. Water well has been drilled and permitted. 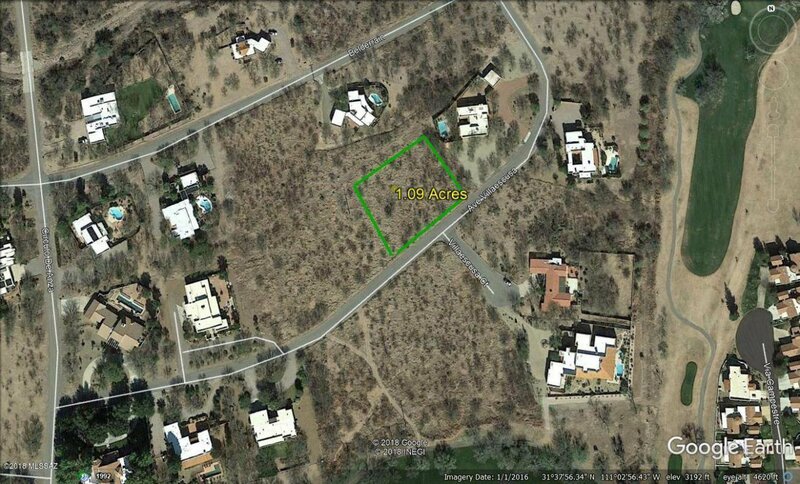 This is a fantastic location suited for an incredible Custom home. It all starts with a good location and this is it!